Gurpreet leads the Sales & Marketing, Finance, HR & Strategy functions for G-Square. He has an experience of 20 years in the financial services Industry. He has worked with renowned Institutions such as RBS bank, Dresdner bank, ICICI Prudential AMC, EFG Wealth and Mirae Asset management in past. He is an PGDBA, CFA, CFPCM by qualifications. His domain areas include Wealth Management, Asset Management, Banking, Capital Markets and Consulting. 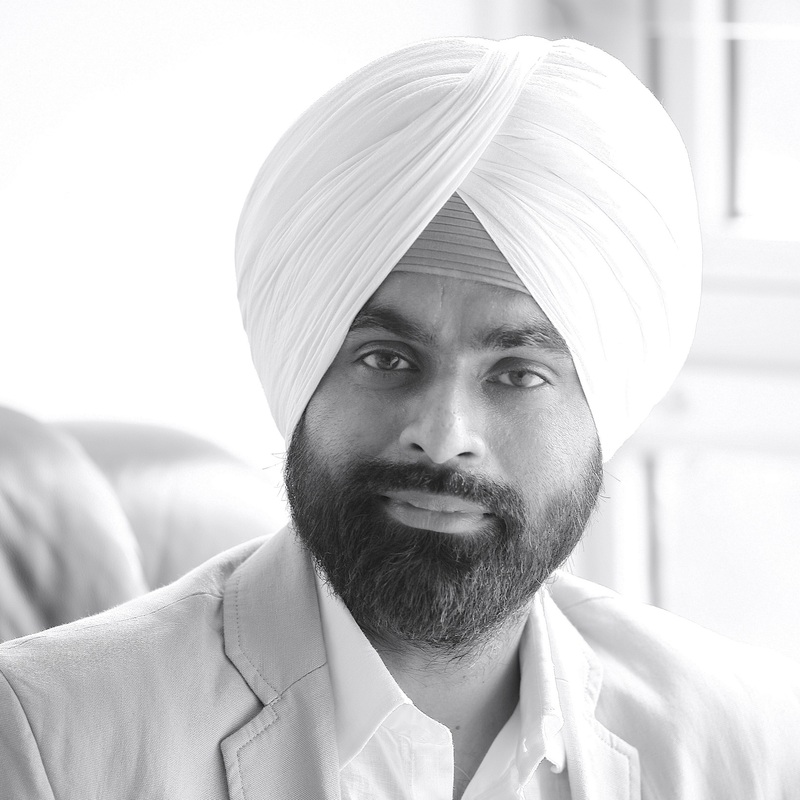 Gurpreet is an avid sportsperson and loves networking with people.